I bought the Margarita last year, taste aweful. But good idea for people who do not know how to mix, save a lot of work; if only VnC can work better on the mixing, that’ll be perfect. 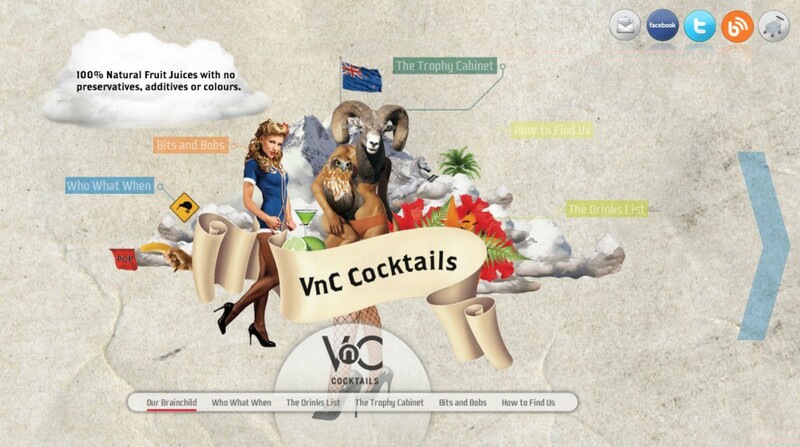 To people who don’t know how to mix cocktail, VNC is quite a survivor. 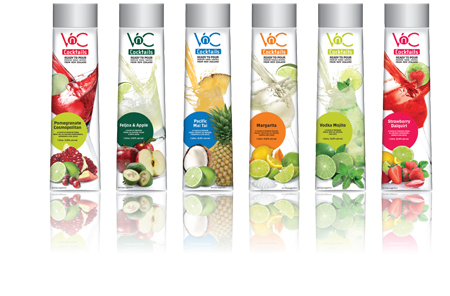 So far I like the Feijoa & Apple very much but haven’t tried the Margarita thou.